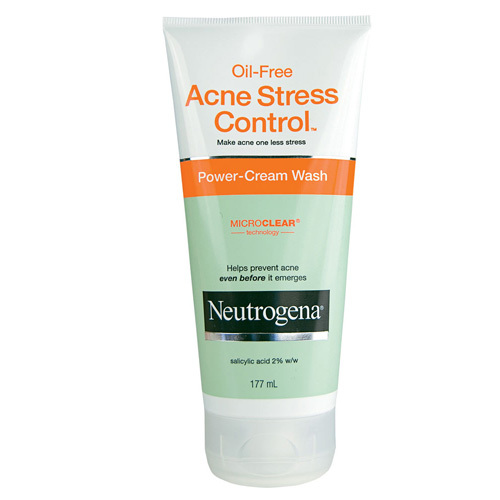 I'm currently using the Neutrogena grapefruit cleanser and it's really helping with my acne-prone skin! I couldn't believe how well the Burt's Bees Oil Cleanser worked on my skin. No breakouts! I'm curious to try other oil cleansers now. Thursday plantation is such a versatile brand and is great priced as well. I use a cleanser from Neutrogena and I also use a deep cleaner form Neutrogena to give my skin a deeper clean. 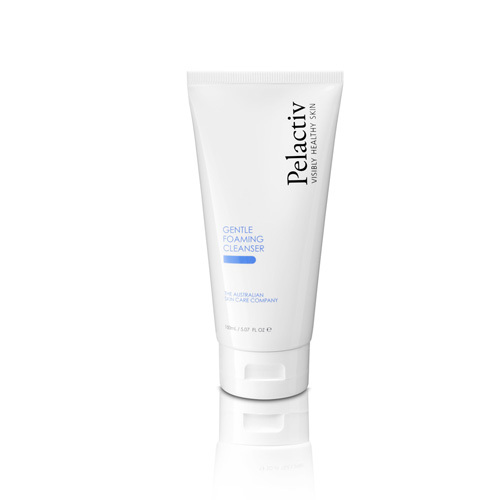 So many fantastic cleansers on the market! I reallyyyy want to try the Burts Bee cleanser!! I love the Philosophy oil cleanser for my acne! I don't need anything like these but it's excellent knowing there are so many good products available now. I love face cleansers. I have just repurchased Thursday Plantation Deep Cleansing Oil but must check that Tea Tree Oil Cleanser, sounds great. I love Effaclar Claenser by La Roche Posay and I am a fan of Mario Badescu face cleansers too, I have noticed a positive change in my face since I started using them. I really like Thursday Plantation - but my newest Holy Grail which surprisingly isn't on here is Avene.  I have tried the Lush herbalism, It is a divine and a treat each morning. The scent is just lovely. 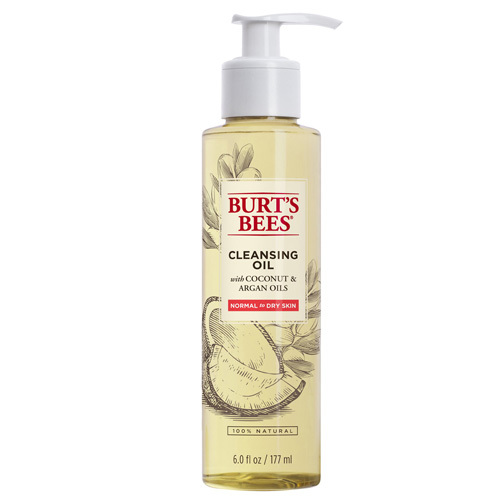 I would love to try the Burt's bees cleansing oil. 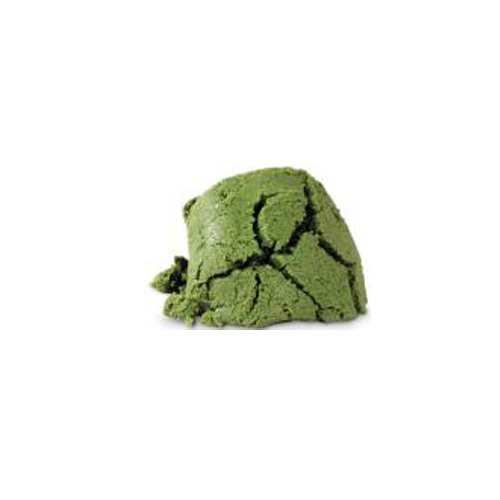 Oooh I didn't know Lush had a herbal one for acne prone skin. I bet that goes a very long way and lasts ages. For my acne I have always found it best to use cleansers that are really gentle and don't strip my skin. In the past I've used some harsher products that just made my skin overproduce oil and end up a total mess! My daughter has a problem with acne at the moment so I should buy her one of these recommended products. 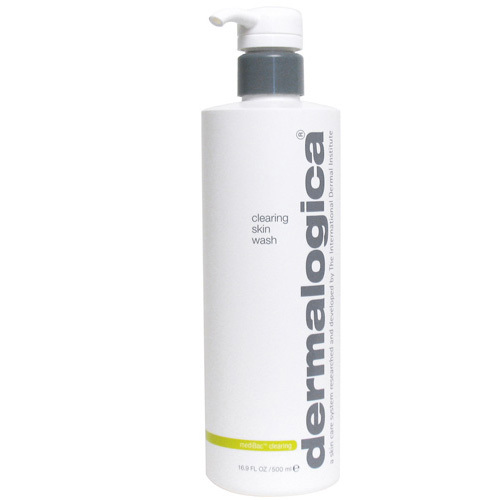 The Dermalogica cleanser is a great product to use on your skin. Liking all the products mentioned and their benefits plus the Lush Herbalism cleanser sounds highly interesting. I get hormonal breakouts or if I'm run down or stressed my skin is prone to breakouts. Loving the Burts Bees oil cleanser. I like be using oils in my skincare regime too. 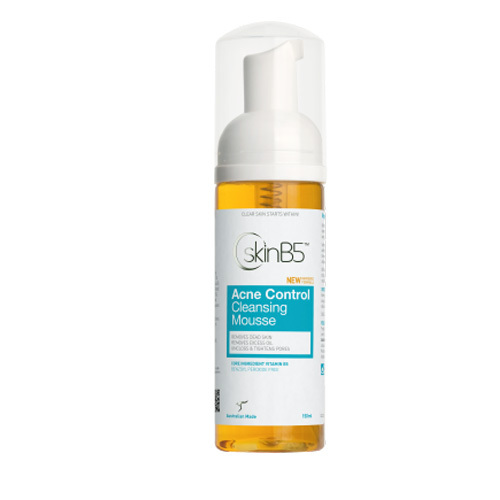 Skin B5 is a great range. I highly recommend it. 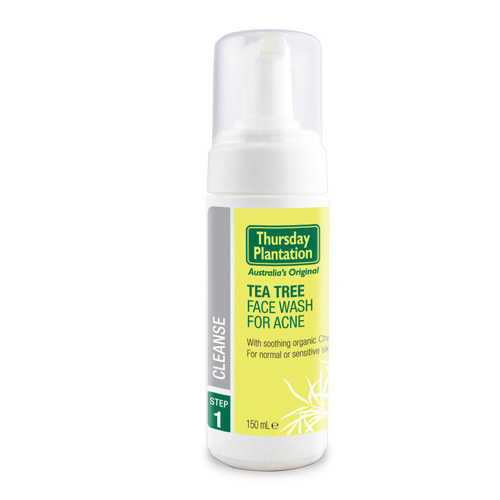 The Thursday Plantation face wash is one of my favourites. It has helped my skin a bit. I would like to try a face oil and the Burt's Bees oil seems effective. The Dermalogica cleanser also seems worth a try.